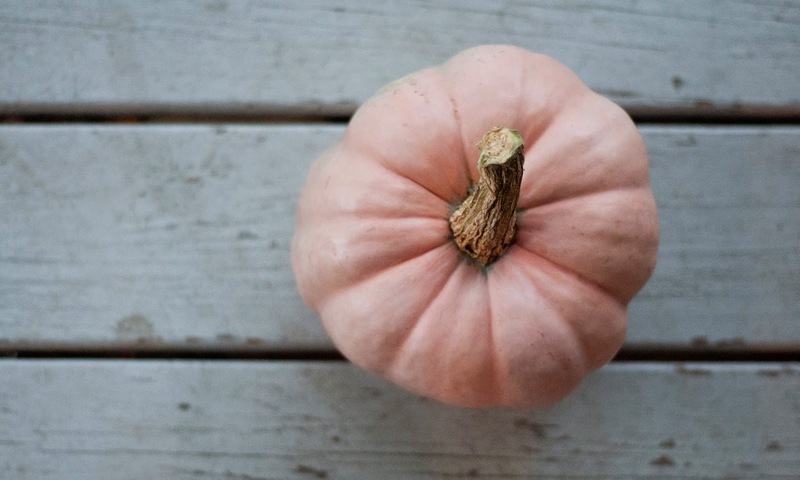 Thank you to everyone who bought a pink pumpkin via the Buying Club or at the Farmers' Market. As I said $5 of each pumpkin sold will go the Pink Pumpkin Patch Foundation. One person gave me a $10 and told me to donate the change....so the grand total to be donated and mailed tomorrow is $168. I was talking to a friend who saw me carrying an armful of pink pumpkins into a gym. He mentioned some other causes...like MS, ALS, etc. Then I said there's even a lot of non-medical causes like: NJ Farmers' Against Hunger. Two more examples in the farming community are the American Farmland Trust and FarmAid. It got me thinking and here's what I propose: each year I'll grow a "fun" pumpkin variety (I'll try to mix it up as much as possible) and a portion of the sales of that type of pumpkin will go toward a cause. I'll take suggestions from you guys for groups or organizations....choose one and donate. Sounds swell right?! Let's not do good. Let's do great!